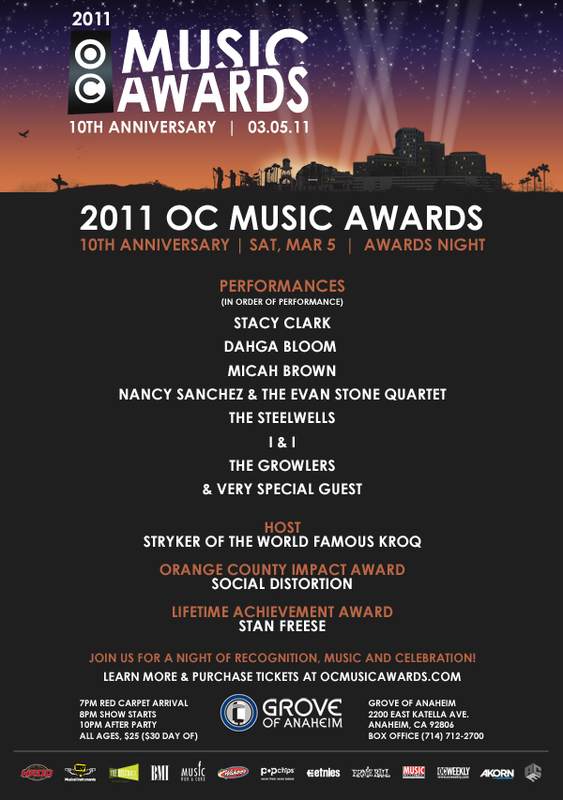 nominated for the 2011 Orange County Music Awards. their hard work,” says Daniel Park, acropolisRPM founder. January 4 with over 500 artists submitted. events. acropolisRPM has been “bringing people together through music” since the early ‘90s.